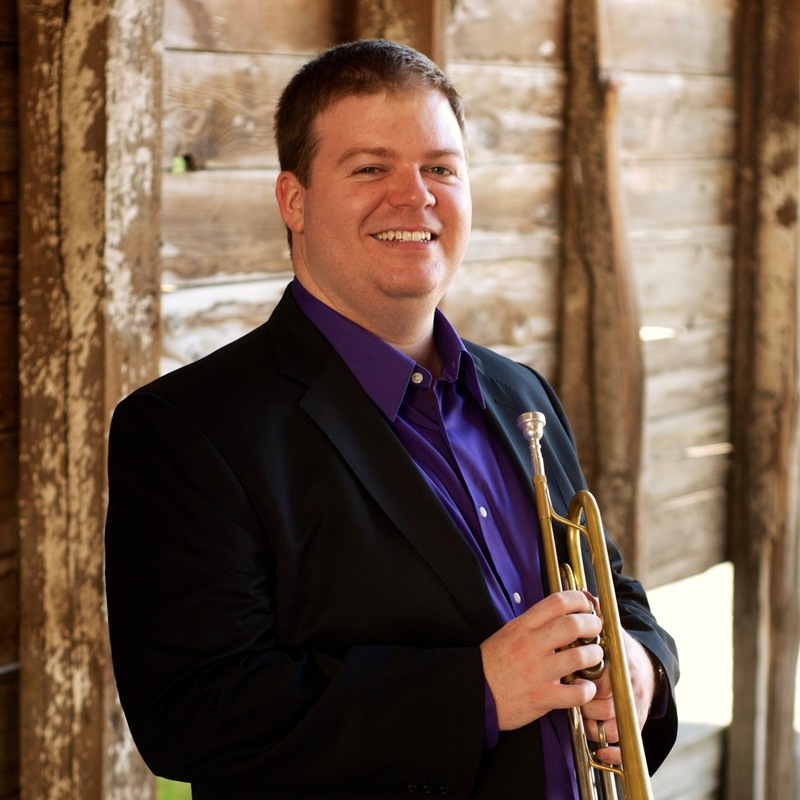 Sean Butterfield is Clinical Assistant Professor of Trumpet at the University of Idaho. He is also principal trumpet with the Steamboat Symphony Orchestra (CO), second trumpet with the Walla Walla Symphony (WA), principal trumpet with the Idaho Bach Festival, and a performer and arranger for the Idaho Brass Quintet. He co-hosted the 2017 Carmine Caruso International Jazz Trumpet Solo Competition and is now the Competition Chair for the Ellsworth Smith International Trumpet Solo Competition. In 2014, Sean performed on multiple New Works Recitals at the International Trumpet Guild Conference, and in 2017, he performed on the Professors Recital following the National Trumpet Competition. He has performed regularly with many orchestras and chamber ensembles, including the Colorado Ballet, Colorado Music Festival, and Boulder Brass, and he spent two years performing and touring with the Apollo Chamber Brass. In 2011, Sean held a one-year appointment as Instructor of Trumpet at Washington State University. Sean graduated with a Doctor of the Musical Arts from the University of Colorado-Boulder. His dissertation was a survey of the teaching and musical styles of orchestral trumpeters. For one year, he had the honor of studying with almost every trumpeter of the six major U.S. symphonies. This document was awarded a $25,000 Devaney Dissertation Fellowship. He earned a Bachelor of Music with highest honors (2003) with an emphasis in jazz from the University of Colorado-Boulder and completed a Master of Music (2005) at Western Michigan University. Sean is a Bach Trumpet Performing Artist.